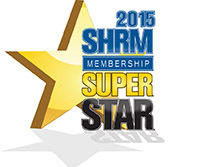 Welcome to the DelMarVa SHRM Website! We are thrilled to announce our partnership with the 2019 #PhillySHRM Symposium; check out their page here – 2019 PSHRM Symposium! Philly SHRM’s Symposium keynote speaker, Daymond John is the Star of ABC's Shark Tank, CEO of The Shark Group, Founder/CEO of FUBU, and Presidential Ambassador for Global Entrepreneurship. DelMarVa SHRM Members receive a discount to the #PhillySHRM Symposium on March 20 & 21. Register now and take advantage using our discount code, PARTNER2019 at checkout! Serving Delaware, Maryland, and Virginia Human Resource professionals. 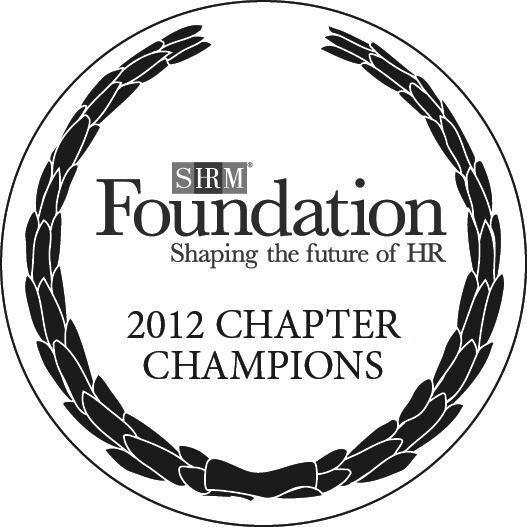 DelMarVa SHRM strives to advance the Human Resource profession. The resources of our affiliation with the Society of Human Resource Management provide additional benefits to our chapter members. Please access our monthly meeting information via the Meetings and Events Tab at the top of the page.